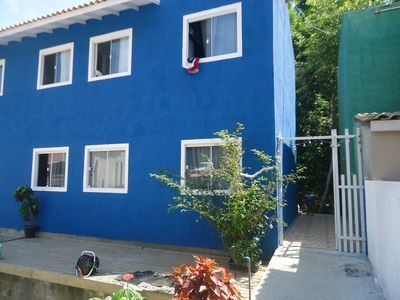 Apartment with 2 rooms, fully furnished: rooms with double bed, fitted wardrobes, curtains; kitchen with refrigerator, sink, table with chairs, stove, microwave, cable tv, with crockery and utensils. 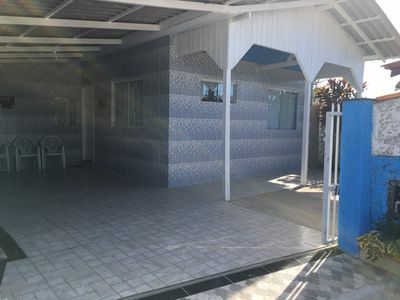 bedding and bath, fans and air conditioning. 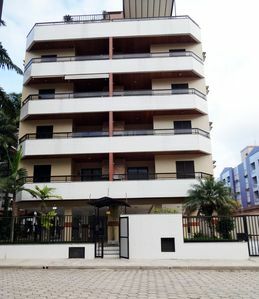 Private and ample parking with electronic gate. 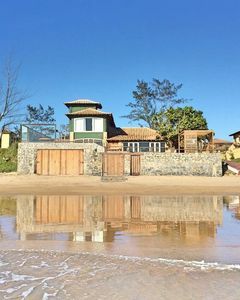 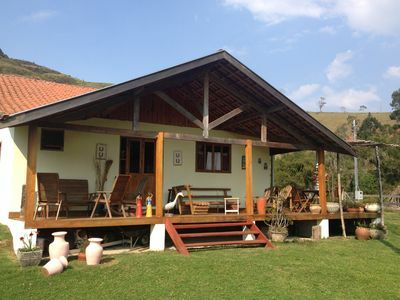 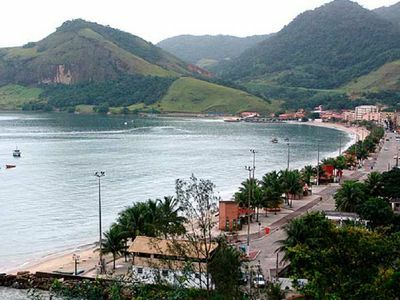 Preservation area at the back, at 1800m from Campeche beach and close to many other beach options such as: Joaquina, Barra da Lagoa and Lagoa da Conceicão, Morro das pedras, Armação among others. 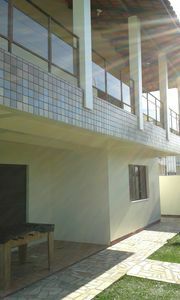 Close to supermarket, bakery, pharmacy and 12km from the center. 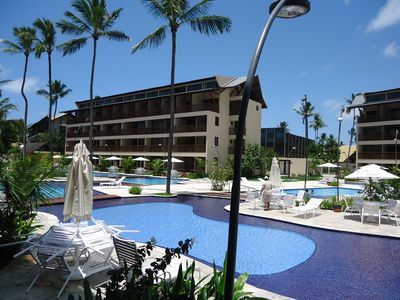 The daily rate is $ 60.00 per person. 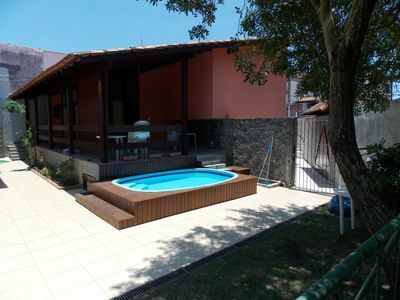 Great Apt for 08 people ..., "HEATED SWIMMING POOL AND AMAZING AREA OF LEISURE" !!!!!! 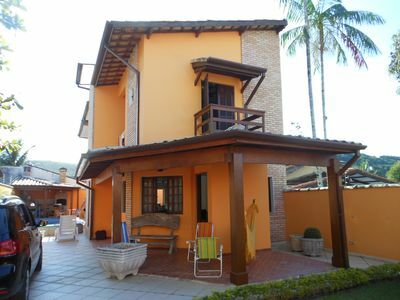 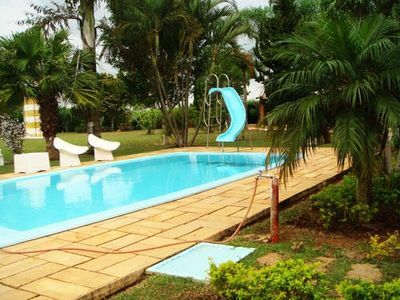 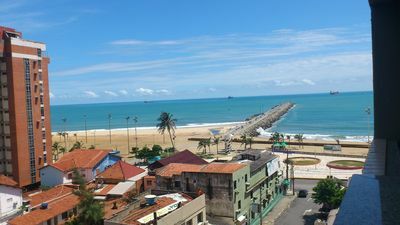 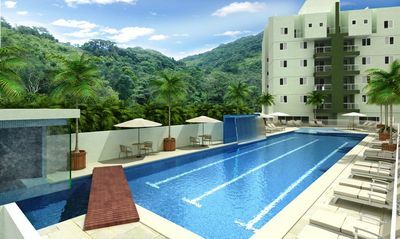 Holidays by the sea in Fortaleza Iracema Beach - Excellent apartment.